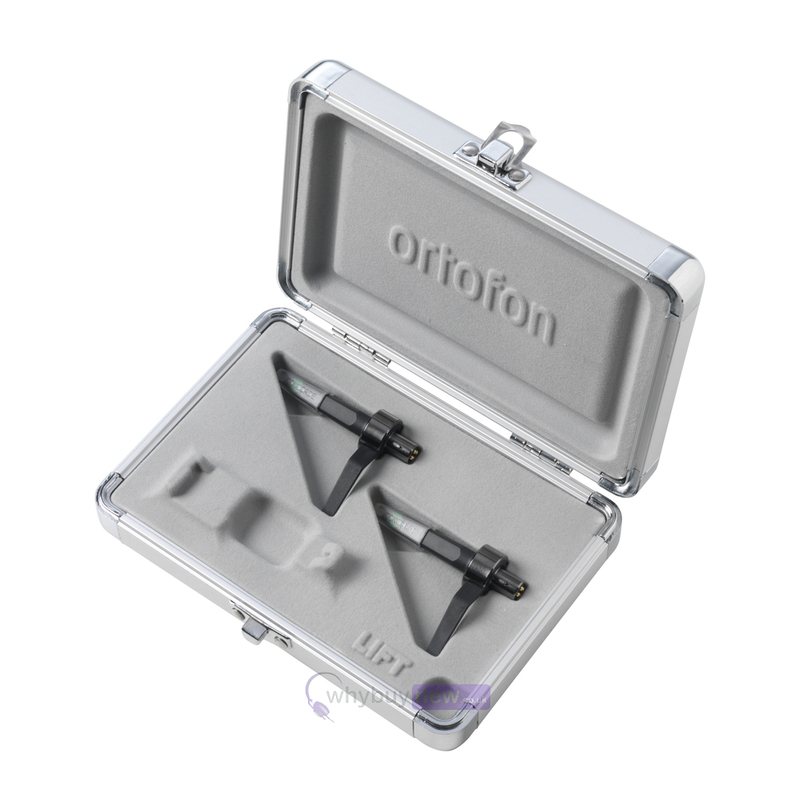 The Ortofon Concorde MKII Mix Twin is for a pair of Ortofon Concorde MKII Mix cartridges and come in a protective and convenient carry case. This enables you to take them to and from gigs with the peace of mind that they will be protected from any accidental knocks. 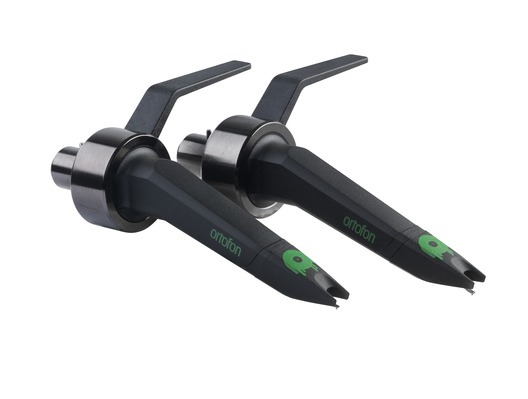 The Ortofon Concorde MKII Mix comes in a cool black and green finish and is the perfect beginner DJ cartridge and stylus. 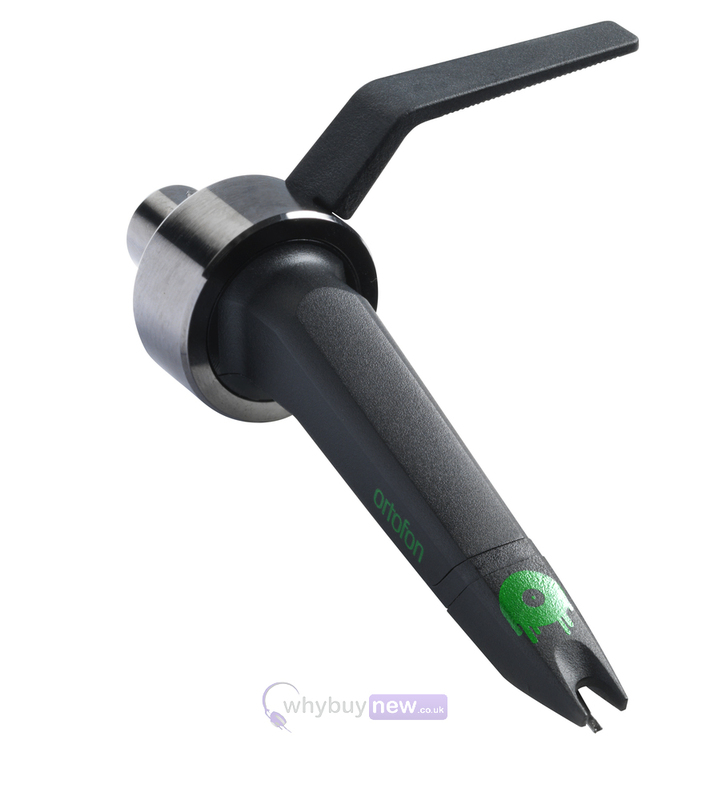 The stylus is spherical, meaning it is the ideal stylus for playing records as it helps prevent any wear on your precious vinyl records, allowing you to play them without any worries. 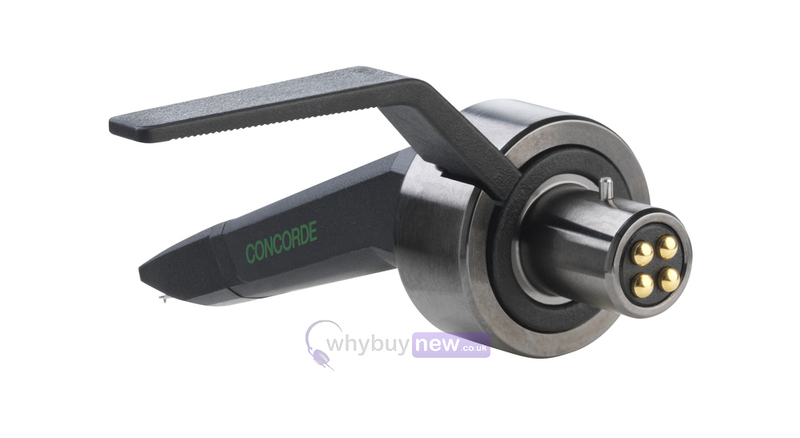 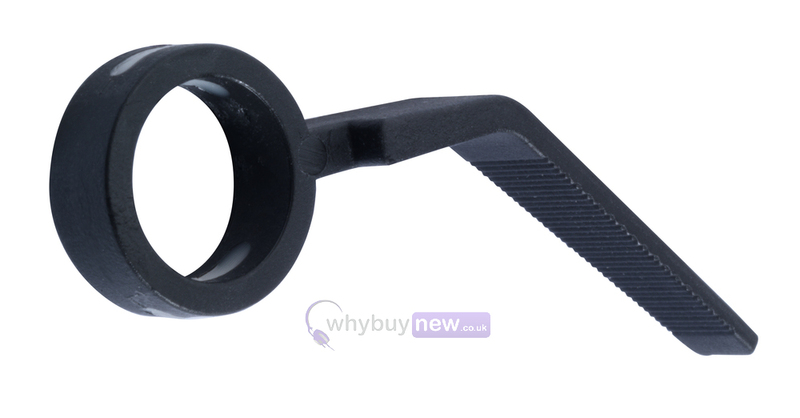 The spherical design also help reduce wear when cueing up and scratching.